Whether you're looking to buy or sell, REMAX Town & Country Alpharetta agents are ready to help you with your real estate needs. We are knowledgeable, experienced, and dedicated to helping YOU find exactly what you are looking for! Give us a call at 770-928-4966 or stop in today! 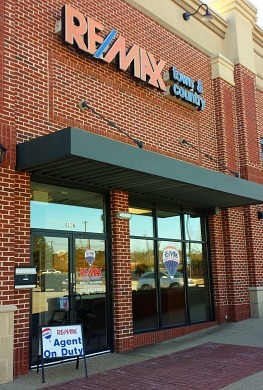 "REMAX TC helped us find our perfect second home after they helped us sell our first! It was a quick transistion and we couldn't be more thankful! - Kris and Jim Rogers"